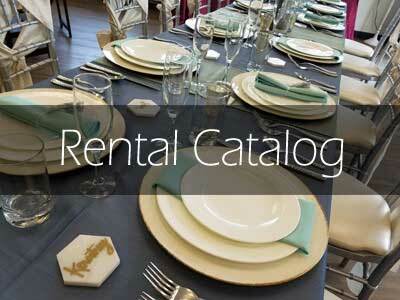 Take a look at our extensive rental inventory, we're sure you'll find exactly what you're looking for! 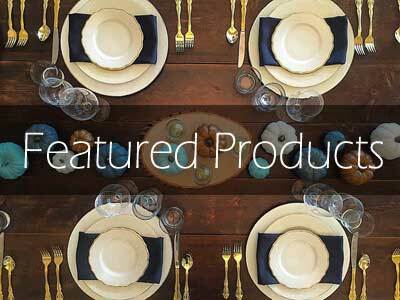 Check out our new arrivals and trending products for the season! Seeing is believing! 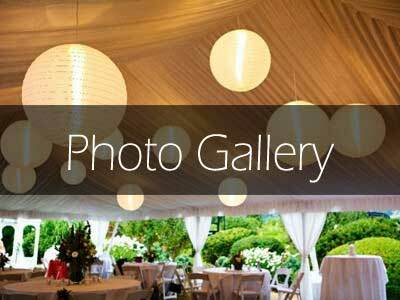 Browse our gallery of events featuring our rental items to get inspired for your next event.